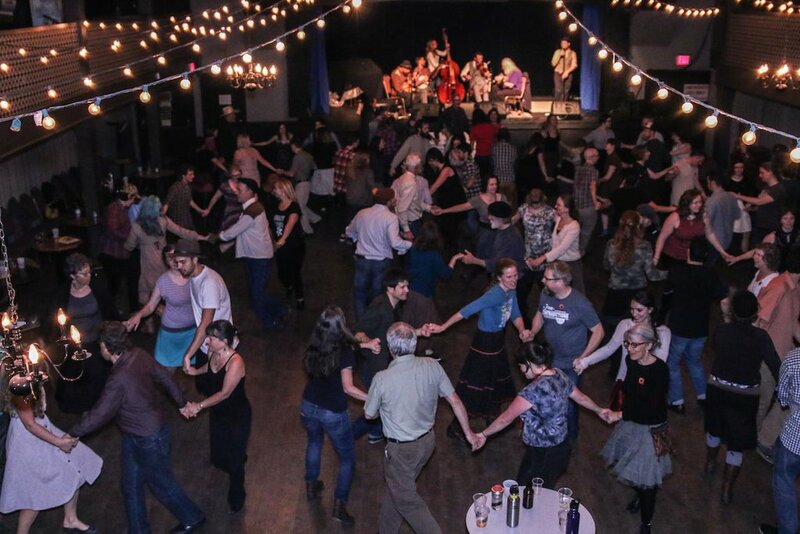 Beginner friendly square dance with caller Paul Silveria and live music by the Wooly Bears! 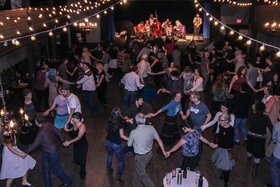 Plus, the evening will finish up with a set of old-timey swing with the Burying Ground for your couple-dancing pleasure! Doors at 8, Square Dance at 8:30, and country dance at 10:30.